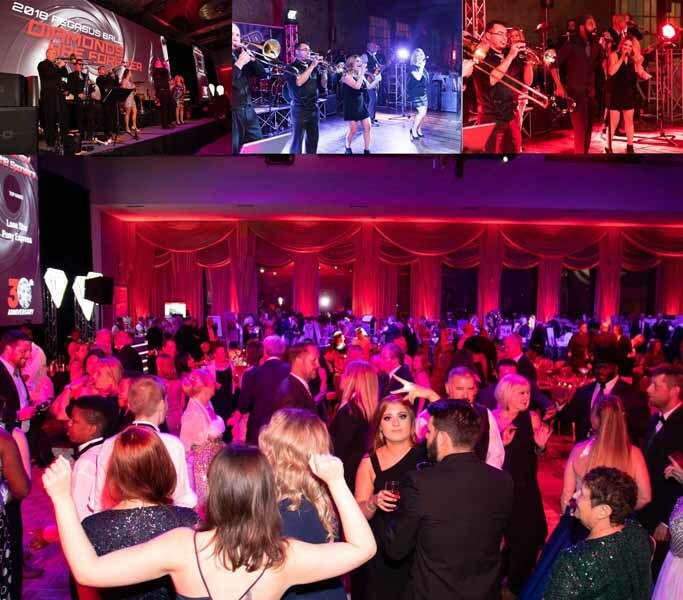 Join Us for the 2019 Pegasus Ball - Autism Roundup! Join us for the 31st Annual Roundup for Autism Pegasus Ball, Benefitting the Autism Treatment Center. Black Tie, Cocktail Hour beginning at 6:30PM, Seated Dinner, Casino, Live and Silent Auction, Live Music and Dancing and Loads of Surprises throughout the evening. 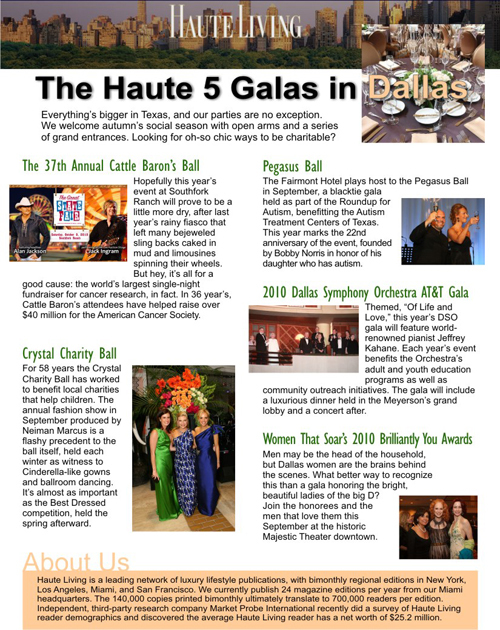 Our annual Pegasus Ball is our largest fundraiser for the ATC, which is continually working to expand and meet the needs of families touched by autism in Texas and surrounding states,” executive director Gina Marx said. Autism is the most widely diagnosed developmental disorder in the nation, affecting approximately one in 59 children; a 15 percent increase over the past two years. Autism is more common than the sum of all childhood cancers, muscular dystrophy, juvenile diabetes and cystic fibrosis combined. ATC strives to meet the needs of these children, and give hope and inspiration to their families by expanding existing and incorporating new services.